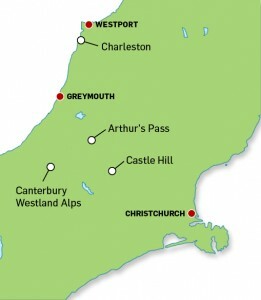 The provinces of Canterbury and Westland cover a vast area and have a huge interest to any lover of the outdoors. From vast tracts of the southern Alps, numerous ski-fields and more rock-climbing crags than anywhere else in New Zealand. Most serious rock climbers in NZ eventually gravitate to Christchurch, where after-work cragging and day-trips to Castle Hill/Flock Hill are possible. 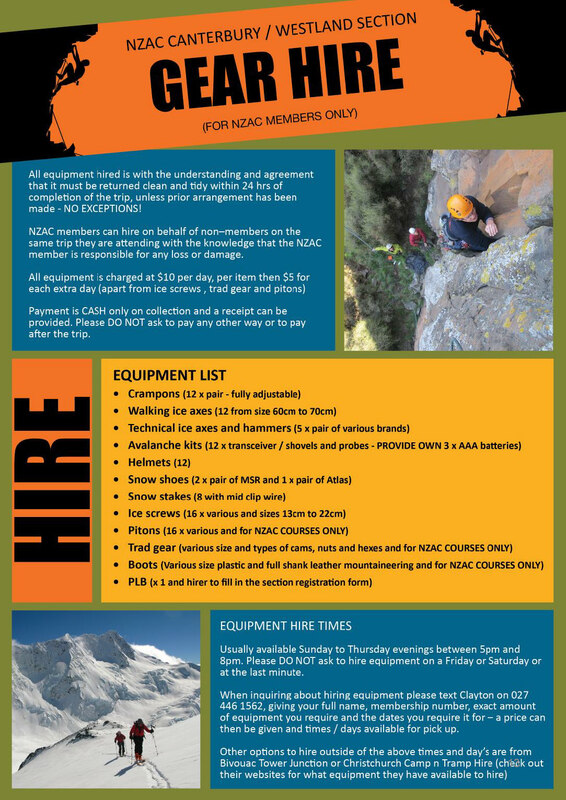 The sheer quantity of weekend mountaineering trip available to anyone living in Canterbury/Westland is limitless. Anyone is welcome to attend the regular section evenings held (usually) on the second Thursday of the month at 8 pm in the Oxford Baptist Church, 286 Oxford Tce (corner of Madras St), Christchurch. The easiest way to get there is by traveling north on Madras St, sticking to the right-hand lane and just before Kilmore St, turn right into Oxford Tce and drive into the carpark at the back of the church. The section runs numerous trips throughout the year and is a great way to meet people and get into the outdoors. 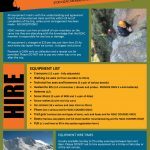 We are also looking for a few more people who are willing to run a mid-week climbing session from time to time. Please put your hand up if you are able to help. The contents of the C/W Section library can be found online here: http://bit.ly/CWLibrary (Note: There is a list of DVDs on the second tab of the spreadsheet). Section NZAC Accommodation Committee Rep. Section NZAC National Committee Rep.